Choosing a landscape contractor to design your perfect garden is an important decision that should not be rushed into. Whether you're looking for a contractor to do a one-off design or for ongoing landscape maintenance such as grass cutting, you need to make sure you choose the right individual for the job. Creativity - if you're looking to invest money in your garden or grounds, you want it to look attractive. A good landscaper will have good strong creative ideas that he'll be excited to share with you. Professionalism - what are their credentials? Do they have the right education and licenses they can provide proof of, as well as the experience you require? Portfolio - what's their previous work like? Can they provide you with pictures and case studies, perhaps on their website so you can see before and after shots of their previous designs? A good landscape contractor will be proud to show off his previous projects. Free Advice & Quotations - a good contractor will be willing to come and see your property to offer a free quotation before any work or agreement is signed. They may also be willing to give you free advice. Impression - do you like them? You have to be able to forge a good working relationship together and be willing to discuss any problems or changes in design that may be needed along the way. You need to be able to have open communication. Insurance - Landscape contractors are expected to have some form of insurance, even if this is just covered under their own home or business insurance policy. Can they prove they have this needed cover so that you have peace of mind when they are working on your property? Guarantees - do they offer guarantees of the work they plan to carry out for you? Do they promise it will be finished by a certain date? If it's not, what will they do about it? Choice - do they offer you a choice of services to suit your needs? Do they give you options for designs and price plans? How flexible are they? 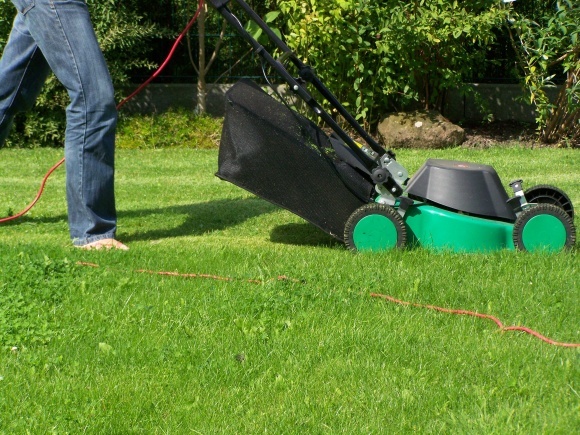 Ongoing Maintenance - if they agree to carry out a one-off project design for you, do they offer follow-up work as well, such as ongoing grass cutting services or weeding? If they can't offer these services, can they recommend someone locally who can? Once you have the perfect garden, you don't want to let it down by letting the maintenance go uncared for.